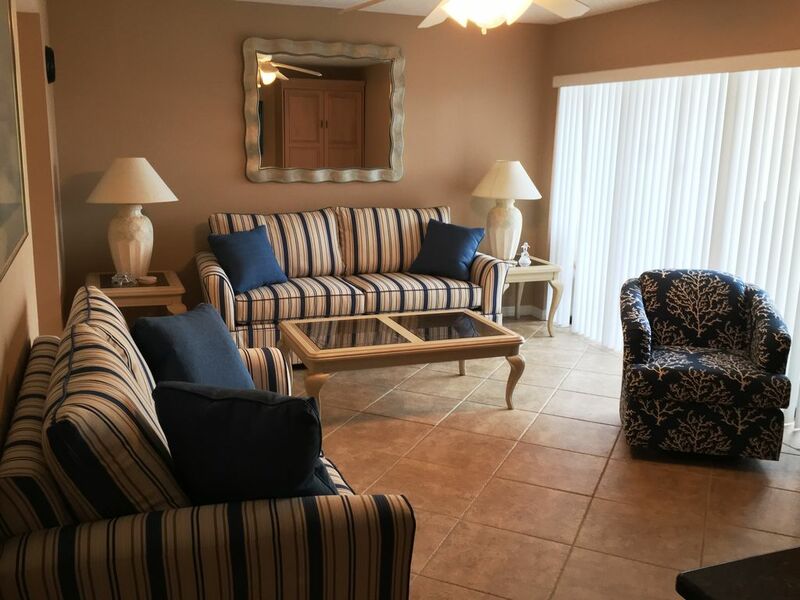 I was previously from Grand Haven, Michigan and purchased my condominium on Siesta Key after vacationing there for a few years to get away from the cold winter days. I quickly fell in love with the beautiful white sands of Crescent Beach as well as the friendly people. After owning my condominium for a just few years I decided to relocate permanently to Sarasota, Florida where I now live just a few miles from my condominium on Siesta Key. Siesta Key is a tropical island paradise, with great beaches plenty of entertainment. Sarasota is known as the cultural center of Florida. My vacation condominium is located across the street from Crescent Beach, renowned for its breath-taking sunsets, easy-going waves, and gorgeous, crystal-white sand. The sand is 99% pure quartz, soft and cool on the feet. Among the many awards it has earned are: “the whitest and finest sand in the world” (The Great International Beach Challenge, 1987) , “The Best Sand Beach in America” (The Travel Channel, 2004), "2017 Best Beach in America" (Dr. Beach, 2017), "2017 Best Beach in U.S." (TripAdvisor Travelers' Choice Awards). Plus in the master bedroom there is a 2nd vanity and sink. View of intracostal waterway through the tree tops. Gulf view from the landing outside the condo. Enjoyed our stay! We appreciated having things like cooking oil and spices already stocked. public right of way. Though there is a canal deck that's lovely in the evening. Great place. Mary is wonderful to work with! Nice location. Lovely place. Had a great week! The condo was very clean with an updated kitchen and bathroom. It was unusually spacious for a one bedroom. The murphy bed in the living room added extra sleeping space. The location was great, within walking distance to the grocery store and many restaurants. The condo complex was quiet and well kept and we especially enjoyed the dock. The trolley stop was right outside the property and we were able to ride it to the beach and village, and leave our car in its parking space. It was an excellent experience and we would definitely stay here again. The condo was clean, comfortable and accessible! Love the proximity to beach, shopping and eating. Great property, clean and easy to find. Nice to have dedicated parking. We would love to come back! Only a couple of suggestions for improvements: new mattress would be nice. Carpet in bedroom could use a cleaning. Otherwise this is an affordable choice close to one of the best beaches! Lots of restaurants and shopping to choose from. Thanks Mary! Mary who owns this condo is johnny on the spot to make sure you enjoy your stay . My wife and I along with my Grandson had a crackerjack good time in this condo. Its not far from the public beach as well as the shopping and ciao gelato, that we went to a few times. It is clean and well furnidhed as well as stocked. The beds are very comfortable . We would definitely stay here again when in the area.